Learn the essential marketing tools you need to grow your business. 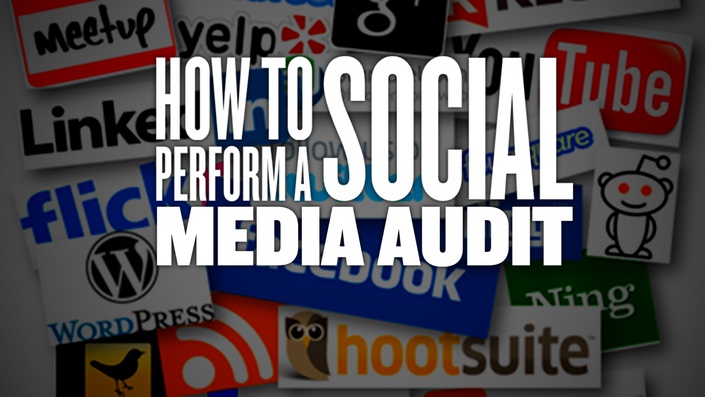 4 Steps to analyzing your social media efforts and comparing it to your competition. 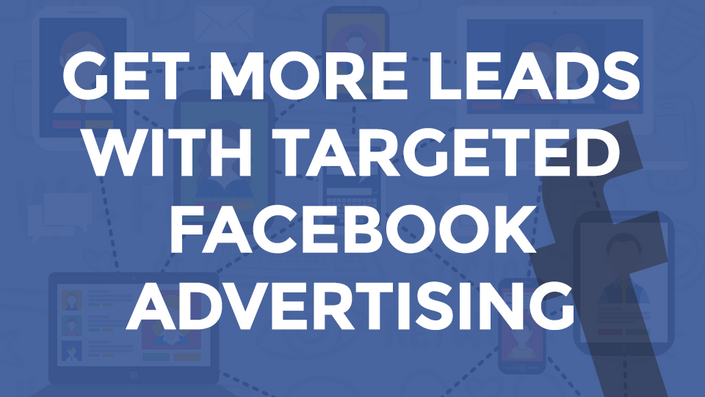 Learn the keys to unlocking Facebook for targeted traffic that impacts your bottom line! 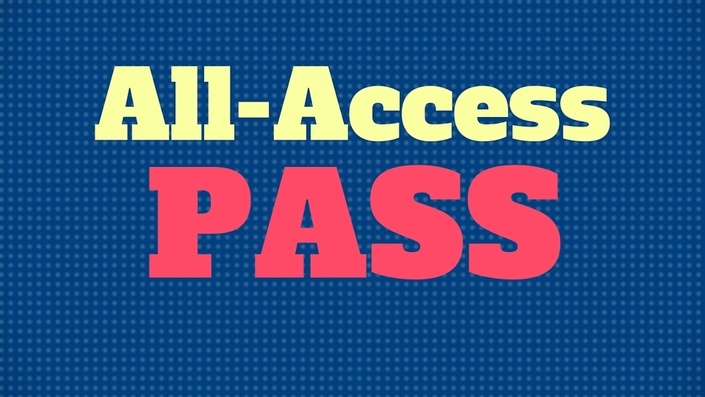 Access to every course in The Strategix Marketing School for a low monthly subscription.